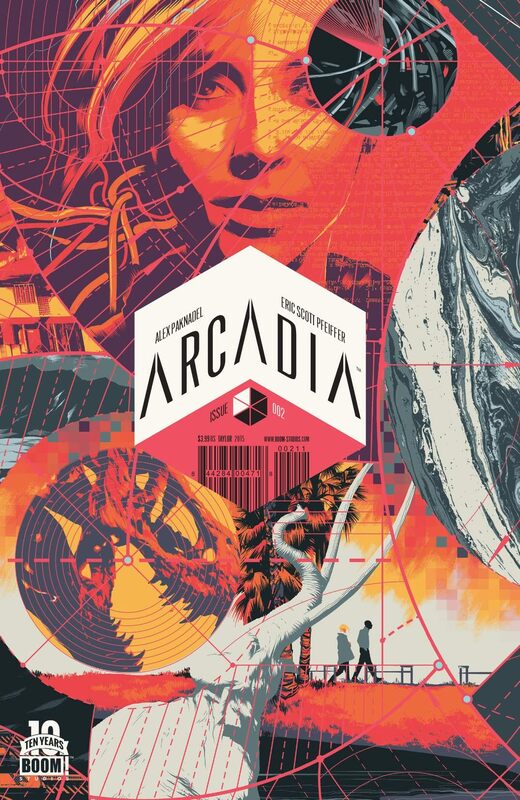 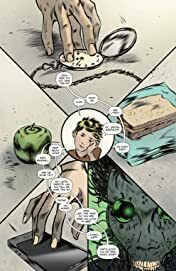 In Arcadia, a child psychologist assesses Giacomo and discovers there's something very different about him. 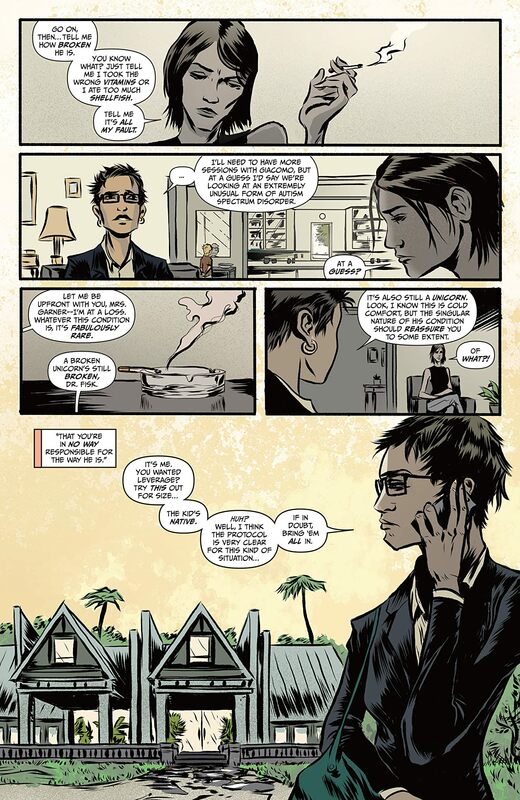 Lee is pulled out of a plastic surgery procedure by officials and flown to Beijing to examine a Homesteader's corpse. 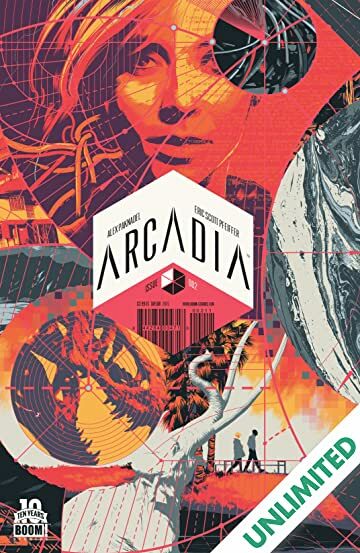 Officials believe that the real world is conspiring to introduce death into Arcadia. 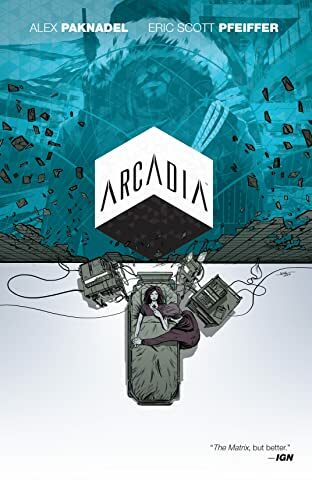 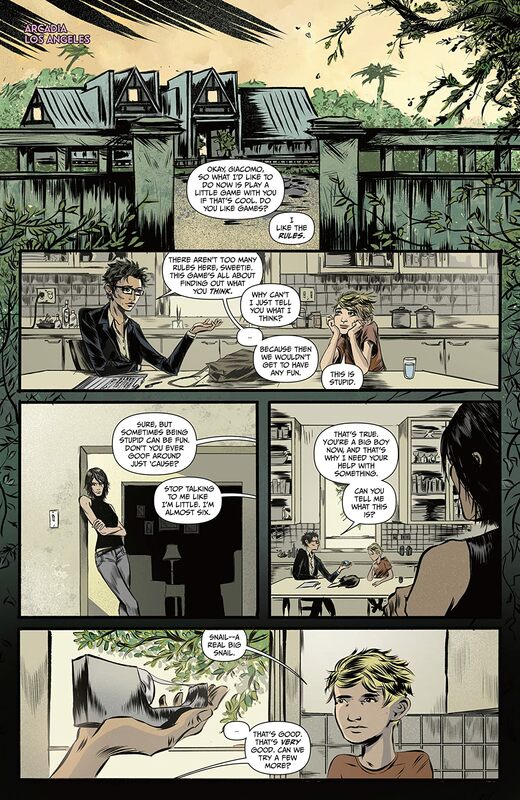 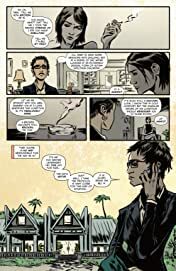 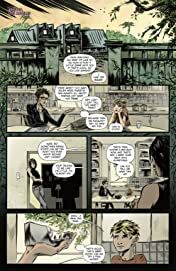 In the real world, Valentin confronts Lee about his illegal midnight calls to his suicidal daughter Coral in Arcadia.